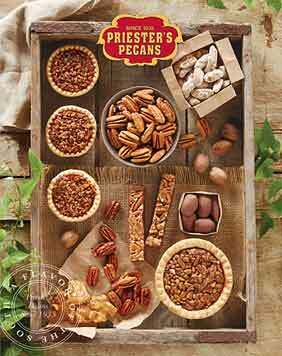 For years I have never bought pecans anywhere else. 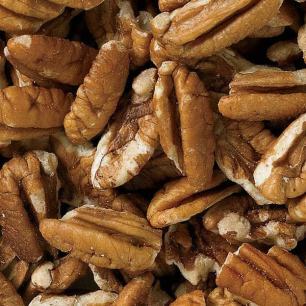 That's why my pecan pies and cookies are the best in the country. 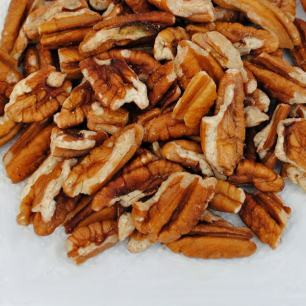 These pecan pieces are an item I keep in the freezer all year long. 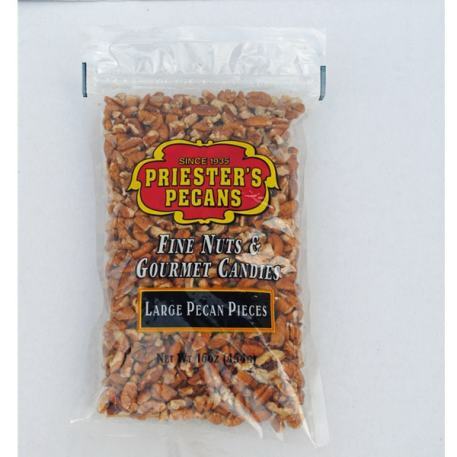 they're delicious and just the right size for so many recipes. A must have! 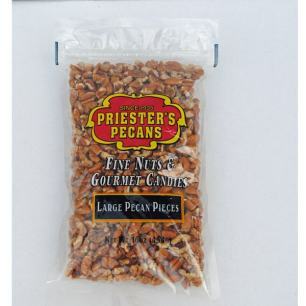 I really like the taste of these pecans.